You like Canada? Canadians? Who doesn’t? 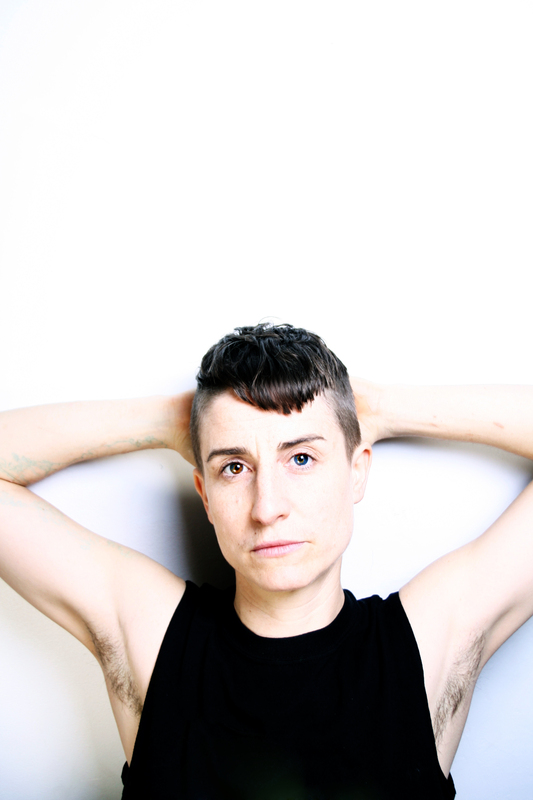 Coral Short presents a program of Canada’s finest queer video makers. This bill is sweetened by a few creative maplechasers from other countries such as Textaqueen and Axon Dluxe. We have tapped the maple trees from Vancouver to Toronto to Montreal but also included expat beavers from Berlin, Portland, and New York. These innovative cougars and bears cover topics from from colonialism to gingivitis, gaybombs to witch raves. ooh I would love to see this!